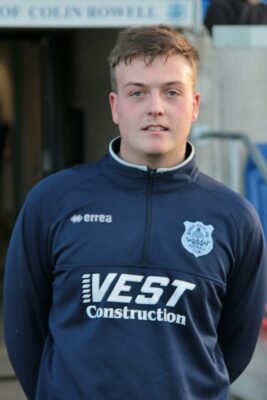 Signed in October 2018 James is a 6ft 2in, 20 year old defender and a local Bishop player from Rush Park who has been at St Marys since he was 5. James is a regular centre half for BAFC U23 team and a big part of St Marys double cup winning team from last season. James is also a loyal Newcastle United FC supporter but don’t hold this against him.